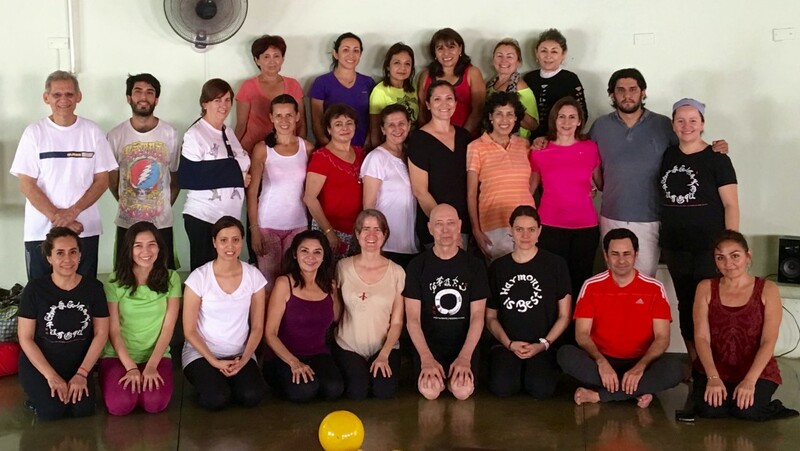 After Mexico city, I went to Merida with Enen and together we led a series of Zen and Yoga events. We had a series of evening Zen teachings and meditation events at Una Gota Merida ; a Yoga series at Yoga shala; an early morning TV appearance, a talk at a local community college and a weekend workshop of Yoga and Zen practice. A truly wonderful group to practice with, everyone was open-hearted and generous with their patience and their effort.